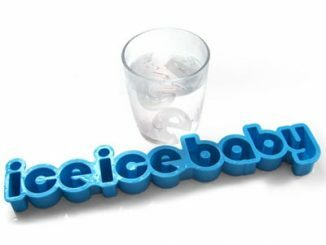 We just posted that the Han Solo in Carbonite Ice Cube Tray is finally available, and are happy to report that the Star Wars R2-D2 Ice Cube Tray is also in stock and ready to ship. 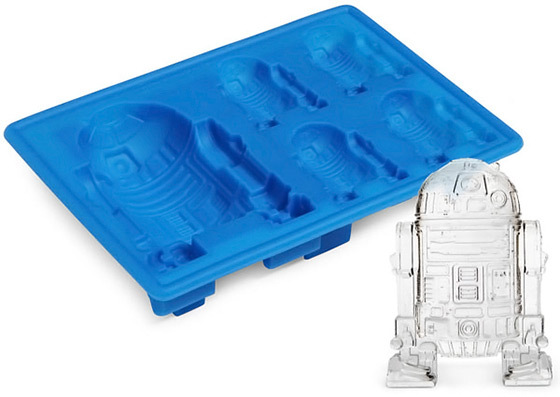 Just like the carbonite ones, we’ve been waiting for these R2-D2 Ice Cube Trays for many months. 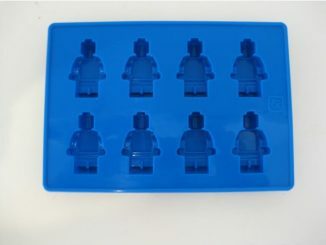 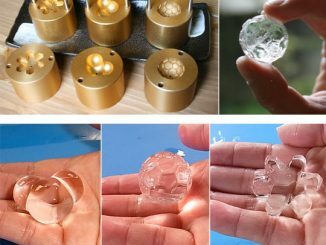 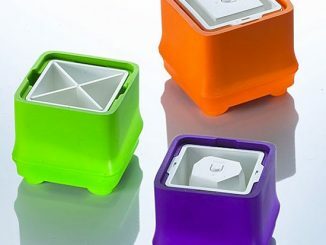 Because it is a silicone mold, it is safe and effective for more than just making ice cubes. 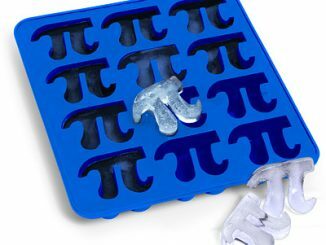 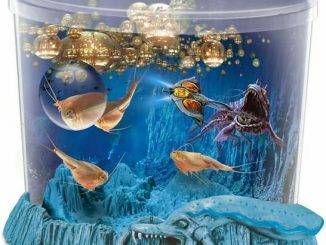 You can also make chocolates, jello, and more. 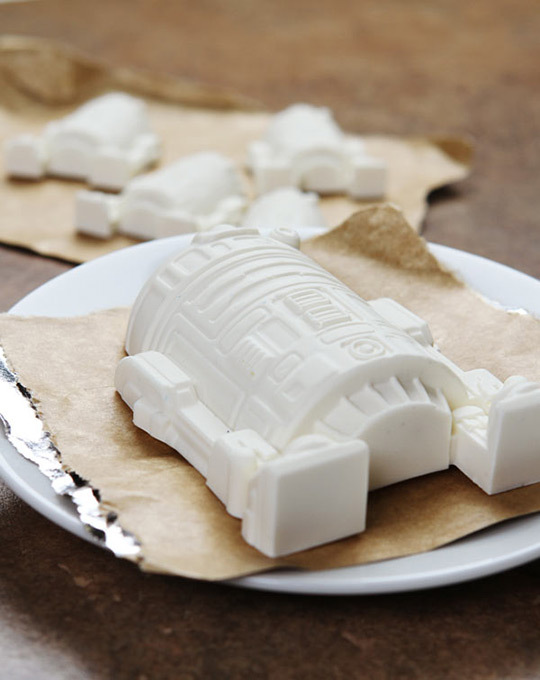 A white chocolate R2D2 looks awesome, and imagine doing R2 Jello shots at your next party! 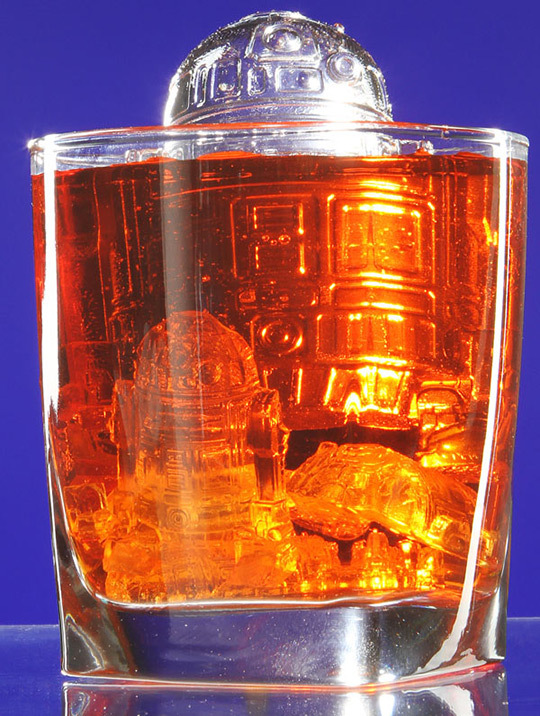 It’s difficult to think of a character in the Star Wars universe that was more heavily relied on than R2-D2. 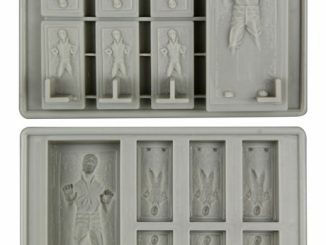 Princess Leia relied on him to bring her pleas of help to Obi-Wan. 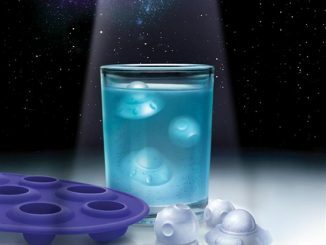 Luke Skywalker relied on him to help pilot his X-wing fighter and ultimately destroy the first Death Star. 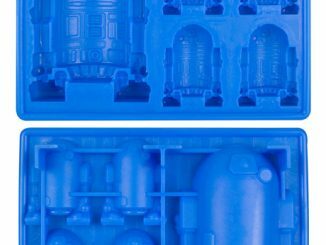 Even Queen Amidala depended on Artoo-Detoo to repair her ship’s shields while running the Trade Federation’s blockade of Naboo. 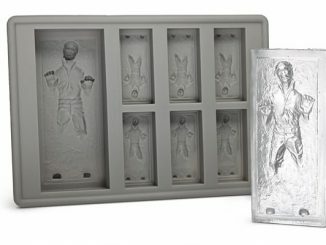 Now, you too can rely on this trusty droid to keep your favorite beverages ice cold. 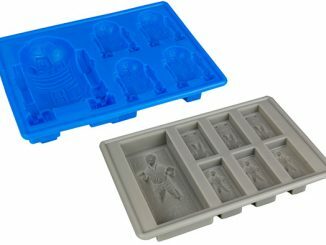 R2-D2 Ice Cube Trays are available for $9.99 at ThinkGeek. 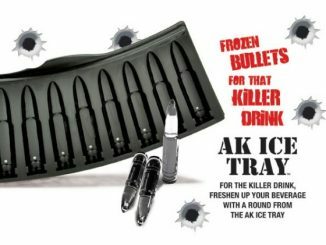 They are also available for $9.95 at Neatoshop.